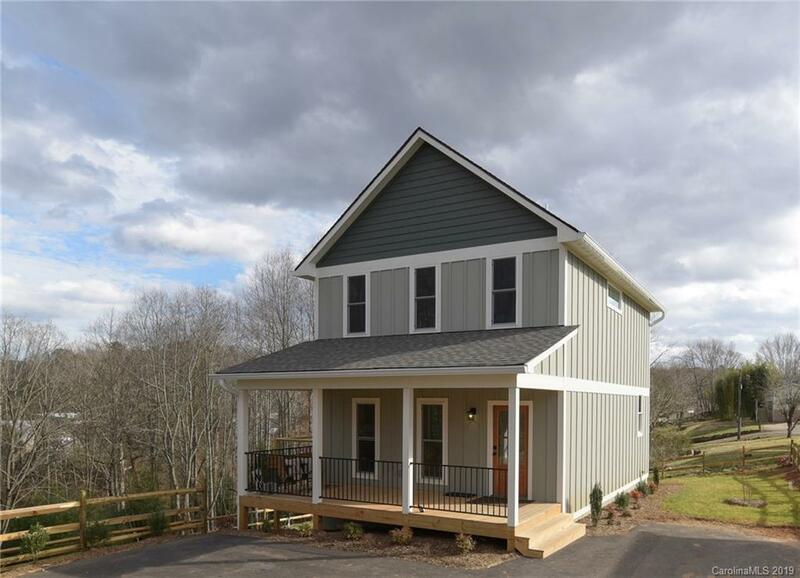 Amazing new construction home in convenient North Asheville. High end finishes galore! Lower level is still being completed and will be finished before closing. Wonderful open floor plan with gleaming solid hardwood floors on the main level and upper level. Home stay potential on lower level. Lower level has living room, laundry, master suite and is being plumbed for an efficiency kitchen but kitchen will not be installed. Amazing location less than 10 minutes to downtown Asheville, just a couple of minutes to the French Broad River park and moments from fabulous restaurants and shops in Reynolds Mountain.